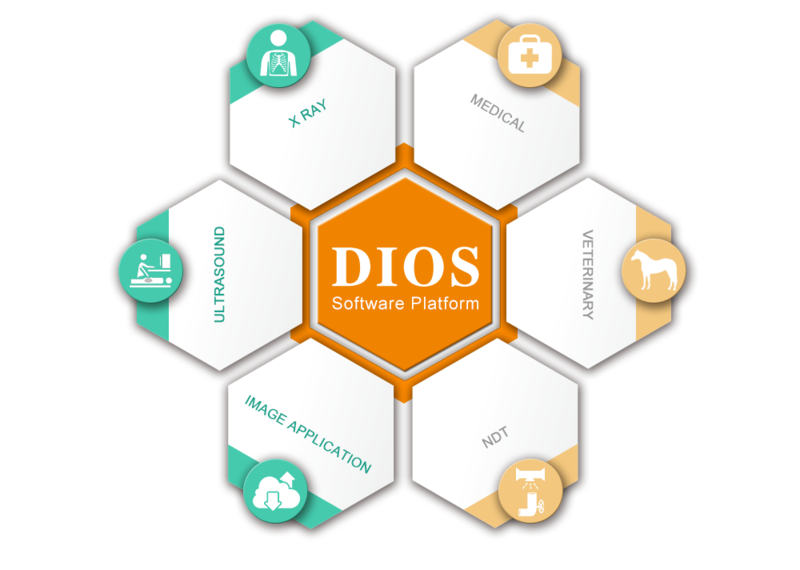 E-COM Technology Limited, founded in 1997, is a global leading digital imaging solution OEM provider in the field of healthcare, industry and veterinary. By developing cutting-edge technologies, E-COM always strives to deliver good products and services to our OEM clients from more than 60 different countries. Together with our clients, E-COM is making the healthcare system available and affordable for more and more people around the world. With continuous innovation, we are offering software platforms aiming to empower the whole imaging industry to think of the future.